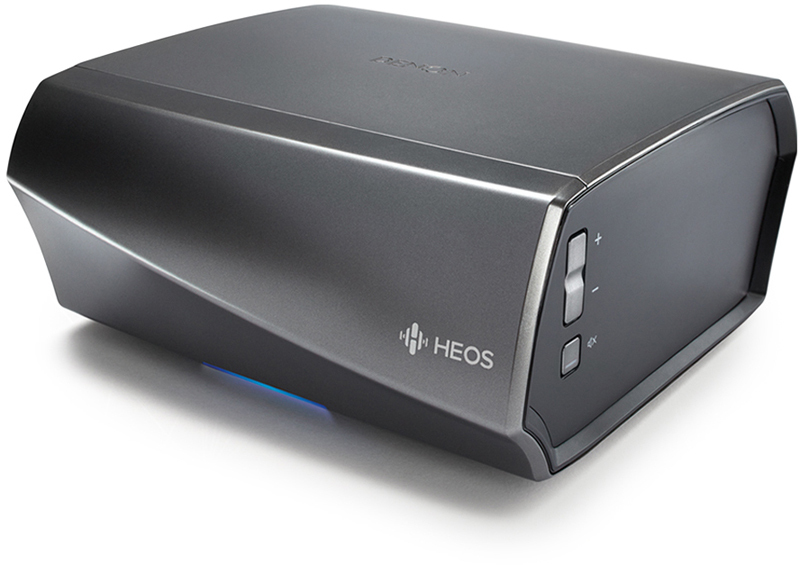 The VA-One uses a classic approach to valve technology and sound, whilst catering to the modern way we consume music; this time in the form of an integrated amplifier with analogue, digital, USB and bluetooth connections. 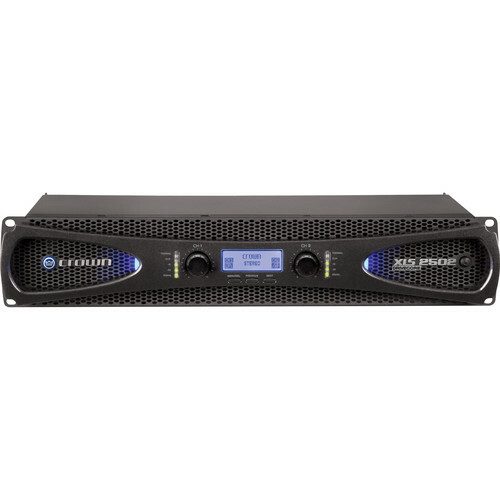 It's footprint measures just 18 x 33cm, the VA-One is conveniently compact for a valve amp – sufficiently small to sit comfortably on a desk, table or shelf. 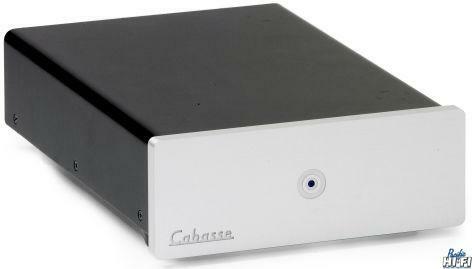 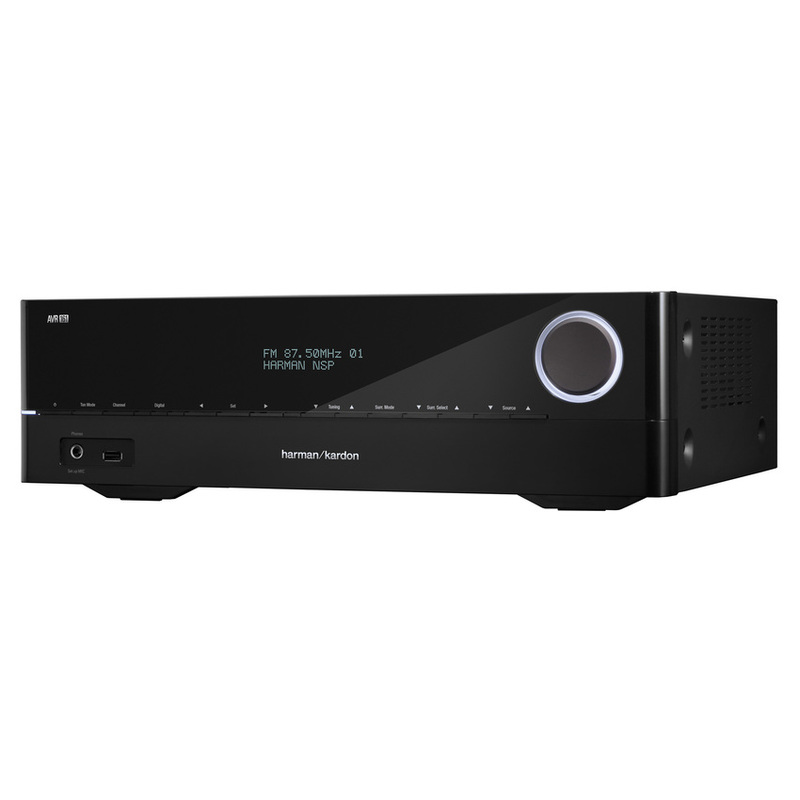 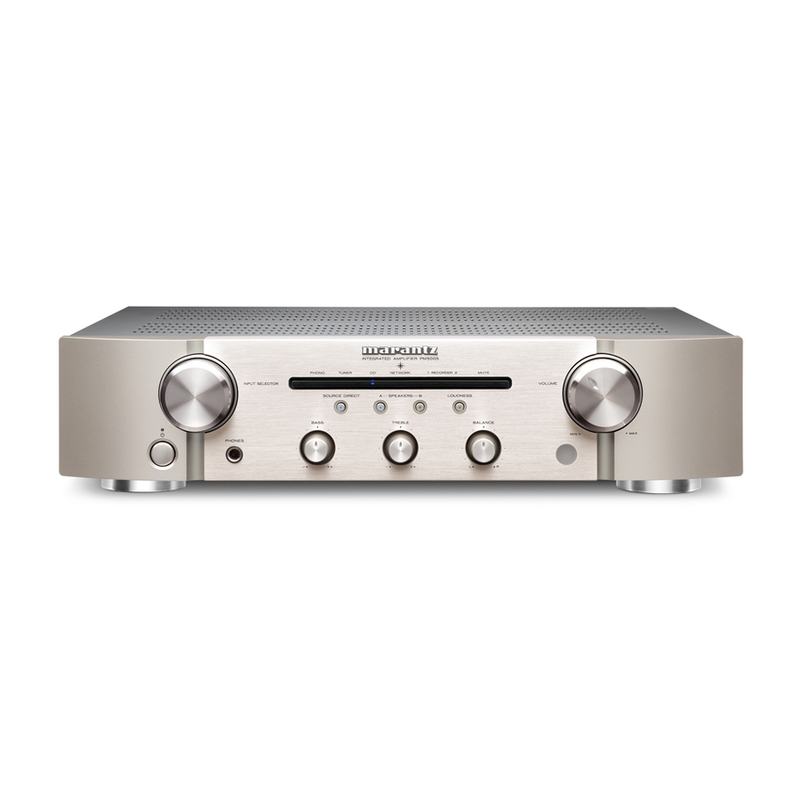 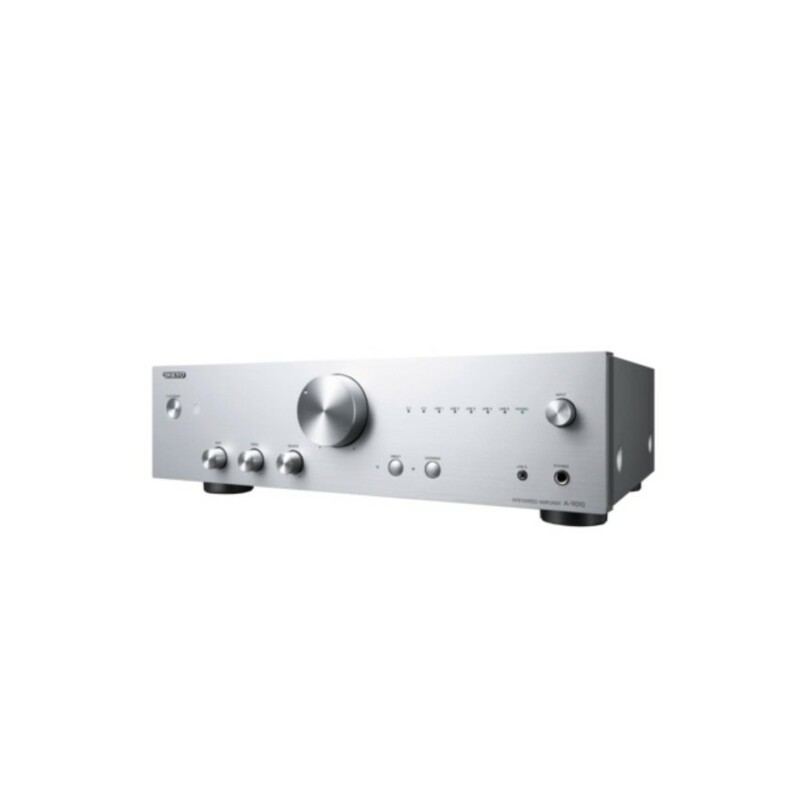 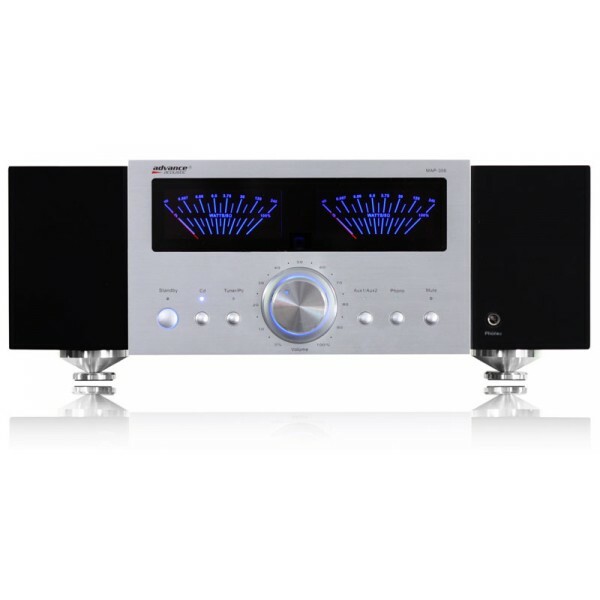 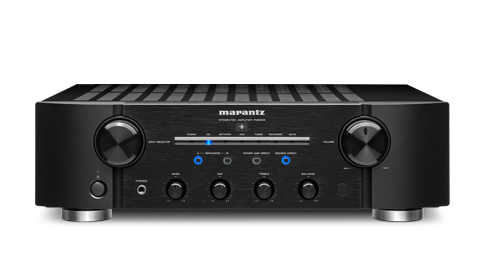 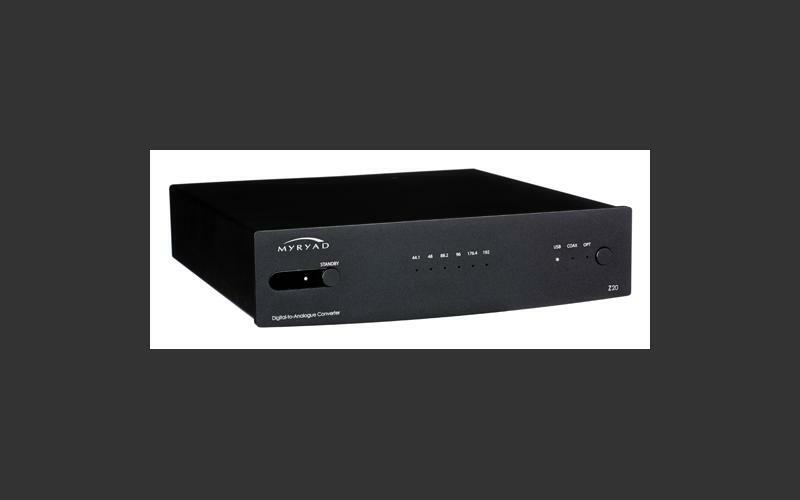 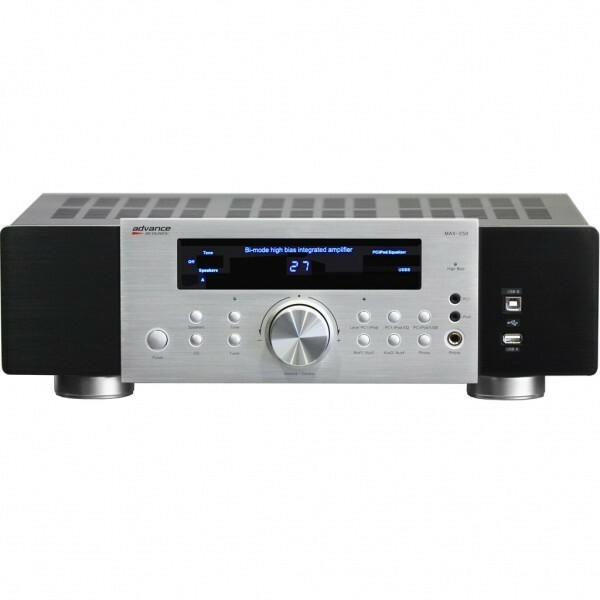 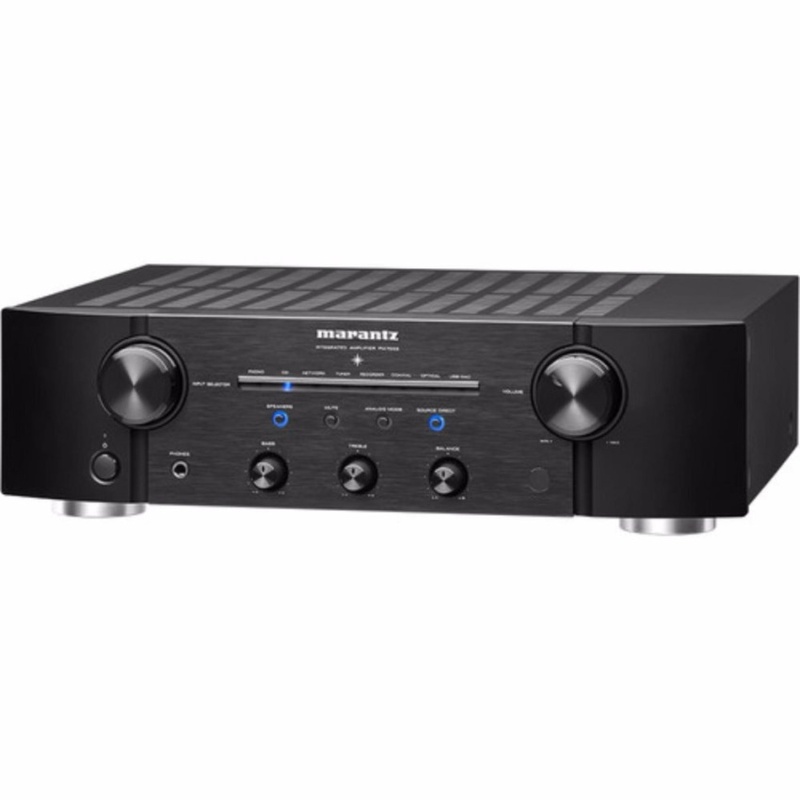 Yet it packs in a wealth of high-performance audio technology: a hi-res DAC (Digital-to-Analogue Converter) joins valve-based preamp and power amp circuits to deliver sumptuous sound quality from a multitude of playback devices – from smartphones and tablets, to PCs and Macs, to hi-fi source components.